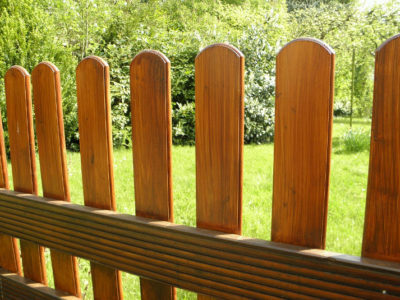 Quotatis | How often do gardens need maintaining? 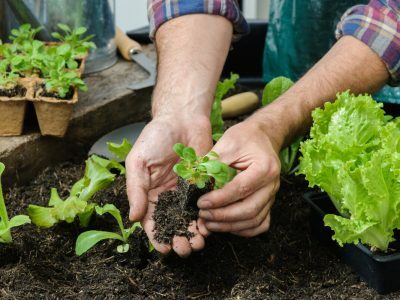 How often do gardens need maintaining? This will depend on the size of the garden and the amount of plants within it. 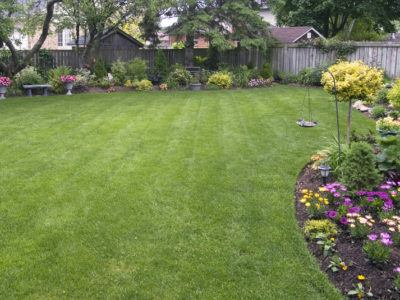 For small gardens, fortnightly or monthly visits by a professional gardener will generally be sufficient. For larger gardens or gardens with a lot of plants, weekly visits are best. 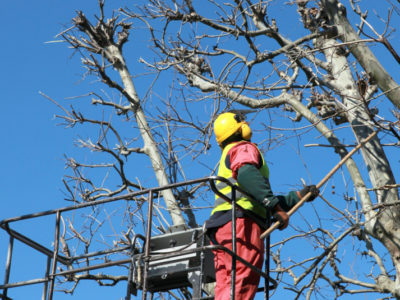 Some larger projects such as hedge cutting or tree felling may need additional one off visits. Can I insulate my shed?